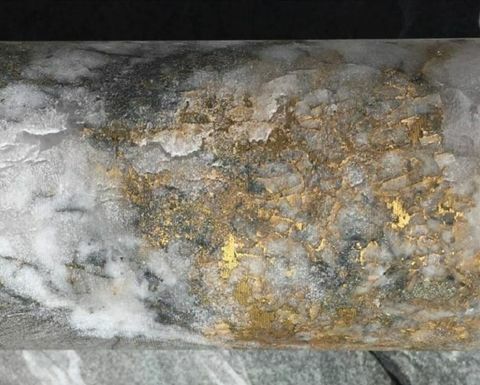 DRILLING by TSX-listed RNC Minerals to follow up on its Father’s Day vein discovery at Beta Hunt has intersected 7621 grams per tonne gold over 0.27m. 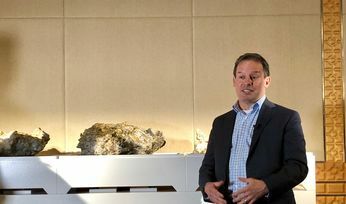 President and CEO Mark Selby said the result "to our knowledge is the highest-grade drill intersection by any reporting company since 2017 and is located within 45 metres of our existing development". 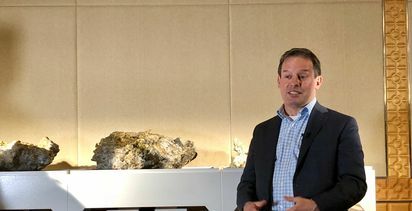 RNC said only Kirkland Lake's Fosterville mine in Victoria and Pretium Resources' Brucejack mine in British Columbia had yielded higher grades over the past four years, citing information from S&P Global Market Intelligence. 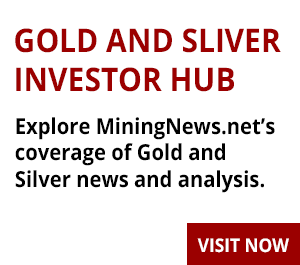 However, Northern Star Resources hit an impressive 4.4m at 671 grams per tonne gold, including 0.3m at 12,860gpt at its Kanowna Belle mine last month. 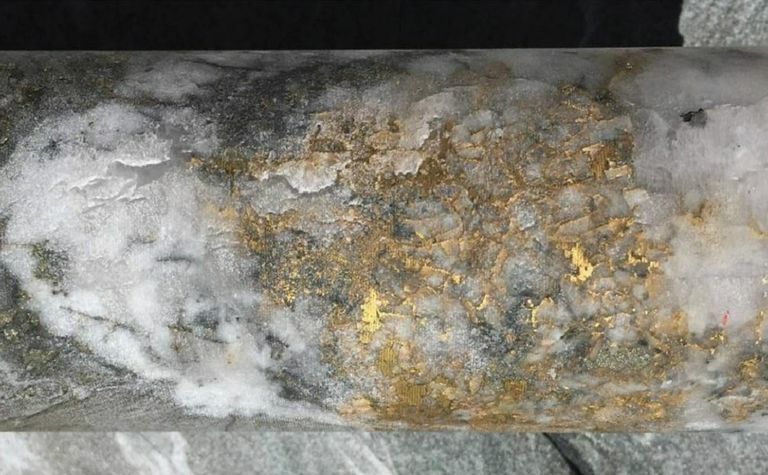 Last year's attention-grabbing Father's Day vein discovery on the 15 level at RNC's underground gold-nickel mine at Kambalda triggered a 40,000m drilling program, funded by a C$9 million placement in December and changed the company's plans to sell the mine. The initial drilling in the fourth quarter was carried out in the A Zone and Western Flanks area, to define the sediment layer in close proximity to the Father's Day vein and test the sediment layer in Western Flanks for the first time. The headline intercept was part of a wider 2m (true width) grading 1017.3gpt in WFN-029, with the hole also returning 8.65m at 6.09gpt. RNC said the coarse gold, which assayed 7621gpt over 0.27m, was the first high-grade coarse gold found at the intersection of the sediment layer within the Western Flanks shear and was consistent with RNC's interpretation that the newly discovered layer had the potential for multiple, high-grade discoveries. Among the highlights from A Zone, RNC reported 6.4m at 119.37gpt, including 0.5m at 1406gpt, 7m below the Father's Day vein. The company plans to increasingly focus future drilling on infilling and extending resources in the A Zone and Western Flanks. Selby said the company was in an enviable position, thanks to its recent financing and the 40,000m programme underway. He said RNC would provide a more comprehensive drilling update in February. RNC shares were as low as C7c in August before touching $1.18 the next month in the wake of the Father's Day vein discovery. They closed down 5c, or about 7.5% yesterday, to 62c to put its market capitalisation over $281 million.